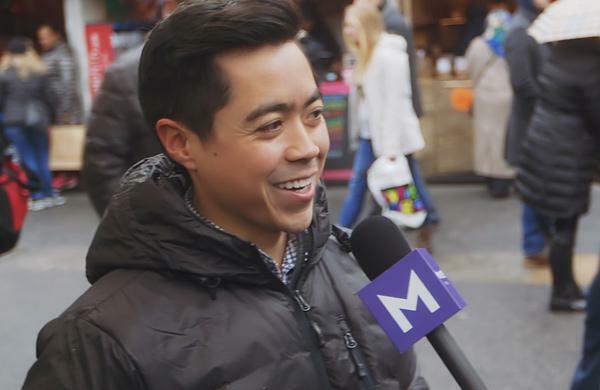 Monster took to the streets to find out about people's biggest, weirdest, most surprising distractions at work. Are you easily distracted at work? On the verge of a deadline, do you find yourself instead aimlessly clicking around social media, surveying the contents of the office vending machine or perhaps covertly listening to Making a Murderer in a minimized Netflix window? If so, you’re hardly in the minority: A recent study of 10,000 workers across 17 different countries found that the average worker gets distracted once every three minutes. So whether you blame technology, office culture or good old human frailty, the fact remains that most workers get sidetracked more than they might like to admit. That’s why we took to the streets of New York to find out more about what distracts people when they’re on the job—and the answers are more varied than you might expect. Check them out in the video below…just make sure you get your work done first!